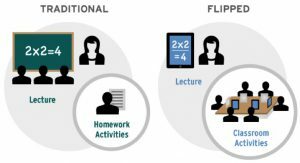 Flipped teaching is a hybrid educational format that shifts lectures out of the classroom to transform class time as a time for student-centered active learning. Essentially, typical classwork (the lecture) is now done elsewhere via lecture videos and other study materials, and typical homework (problem solving and practice) is done in class under the guidance of the faculty member. This new teaching strategy has gained enormous attention in recent years as it not only allows active participation of students, but also introduces concepts in a repetitive manner with both access to help and opportunities to work with peers. Flipped teaching paves the way for instructors to use classroom time to engage students in higher levels of Bloom’s taxonomy such as application, analysis, and synthesis. Students often find flipped teaching as busy work especially if they are not previously introduced to this teaching method. Pre-class preparation combined with a formative assessment can be overwhelming especially if students are not used to studying on a regular basis. 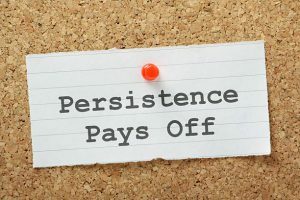 When I flipped my teaching in a large class of 241 students in an Advanced Physiology course in the professional year-1 of a pharmacy program almost a decade ago, the first two class sessions were very discouraging. The flipped teaching format was explained to students as a new, exciting, and innovative teaching method, without any boring lectures in class. Instead they would be watching lectures on video, and then working on challenging activities in class as groups. However, the majority of the students did not complete their pre-class assignment for their first class session. The number of students accessing recorded lectures was tracked where the second session was better than the first but still far from the actual class size. The unprepared students struggled to solve application questions in groups as an in-class activity and the tension it created was noticeable. The first week went by and I began to doubt its practicality or that it would interfere with student learning, and consequently I should switch to the traditional teaching format. During this confusion, I received an email from the college’s Instructional Technology office wondering what I had done to my students as their lecture video access had broken college’s records for any one day’s access to resources. Yes, students were preparing for this class! Soon, the tension in the classroom disappeared and students started performing better and their course evaluations spoke highly of this new teaching methodology. 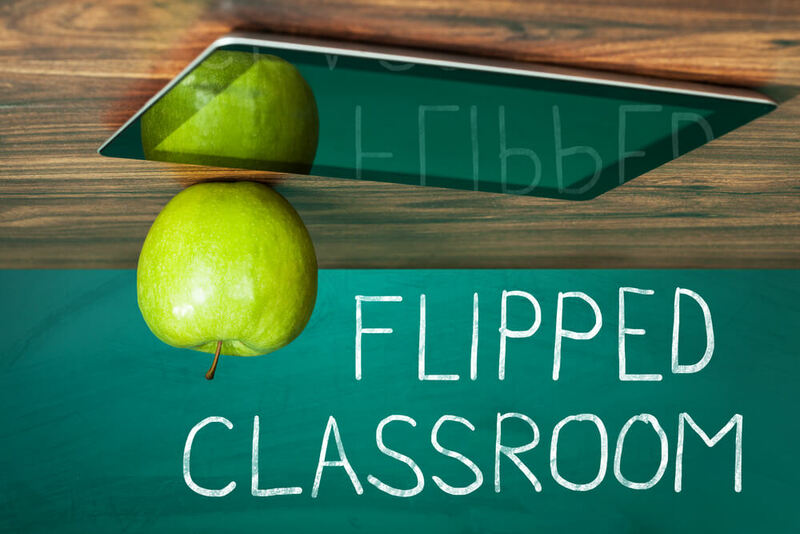 At least two-thirds of the class agreed that flipped teaching changed the way they studied. 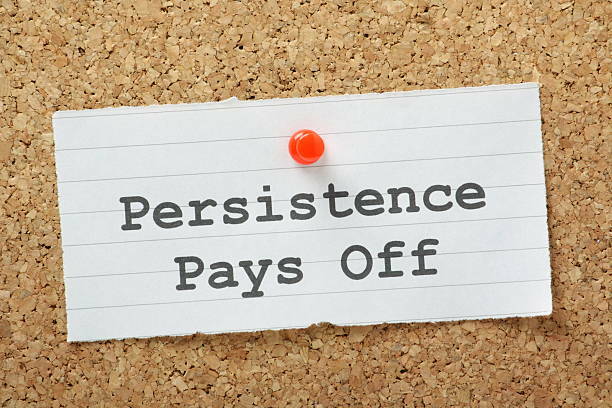 This success could be credited to persistence with which flipped teaching was implemented despite student resistance. I taught another course entitled Biology of Cardiovascular and Metabolic Diseases, which is required for Exercise Science majors and met three times per week. Although students in this course participated without any resistance, their unsolicited student evaluations distinctly mentioned how difficult it was to keep up with class work with this novel teaching approach. Based on this feedback, I set aside one meeting session per week as preparation time for in-class activities during the other two days. This format eased the workload and students were able to perform much better. This student buy-in has helped improve the course design significantly and to increase student engagement in learning. Flexibility in structuring flipped teaching is yet another strategy in improving student preparation. While one of the situations required persistence to make flipped teaching work, the other situation led me to modify the design where one out of three weekly sessions was considered preparation time. In spite of these adaptations, the completion of pre-class assignment is not always 100 percent. Some students count on their group members to solve application questions. A few strategies that are expected to increase student preparation are the use of retrieval approach to flipped teaching where students will not be allowed to use any learning resources except their own knowledge from the pre-class assignments. Individual assessment such as the use of clickers instead of team-based learning is anticipated to increase student preparation as well. 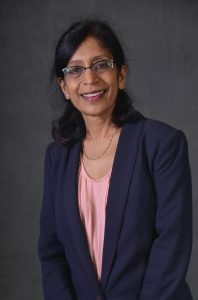 Dr. Chaya Gopalan earned her Ph.D. in Physiology from the University of Glasgow. 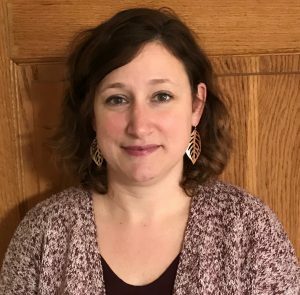 Upon her postdoctoral training at Michigan State University, she started teaching advanced physiology, pathophysiology and anatomy and physiology courses at both the undergraduate and graduate levels in a variety of allied health programs. 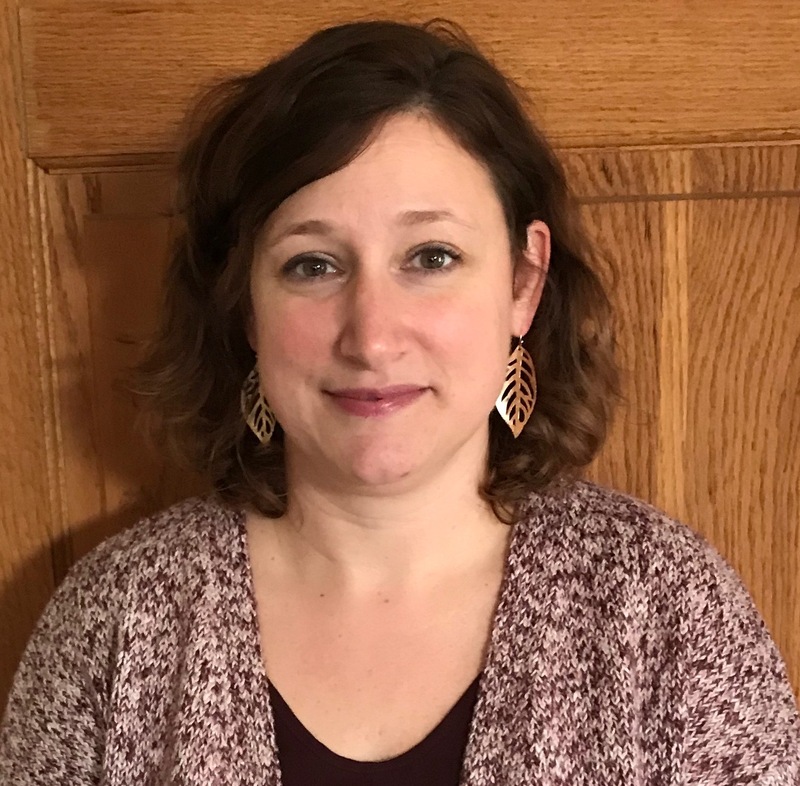 Currently she teaches physiology and pathophysiology courses in the nurse anesthetist (CRNA), nurse practitioner, as well as in the exercise science programs. She practices team-based learning and flipped classroom in her everyday teaching.